Takes about 10 clicks through contrived menus to cancel subscription. I love the recipes and have followed her on Instagram for years. However, I dislike the way the recipes are laid out here. It’s cumbersome to have to go to a different tab for the ingredients and then again for the directions. Life is busy. I don’t have time for extra steps. When I see something that looks good I want it all in one place. 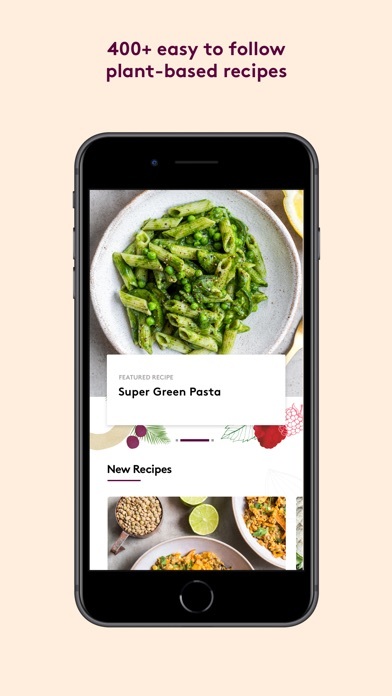 I really love the idea of this app and the concept of incorporating yoga with the healthy recipes. I was a bit hesitant about paying for an app monthly but decided to give it a go with the free week. I had a craving for spring rolls and the fresh summer rolls looked amazing! I added the ingredients to my shopping list, but found out that all of the ingredients needed weren’t listed on the ingredients page and therefore didn’t get transferred to my shopping list. On of the big draws for me was getting my meal planning done in one spot with the shopping list all set to go. This seems like a problem with quite a few recipes so I’ll cancel after the free week and check back in after a few months. I have high hopes for this app! Wow where to start, the app opens and you’re greeted with an autoplay that plays sound even if your phone is on mute! Additionally, you’re only presented with options to give them money and no ability to explore what’s offered first. Terrible for users, terrible for customers. Some of the worst UX I’ve experienced on an iOS app. This is an absolutely beautiful and well organized app. 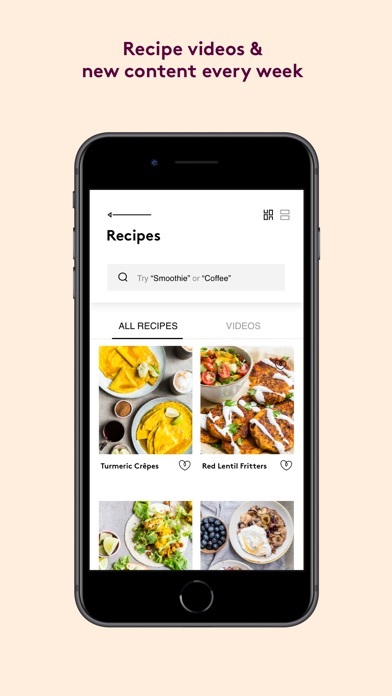 Over 400 recipes with videos, meal planner and shopping list- for only 99 cents a month is unbeatable. This is going to be so useful to me and I can’t wait to make these delicious recipes. I hope it will soon be available to android users as well. Such a great app! 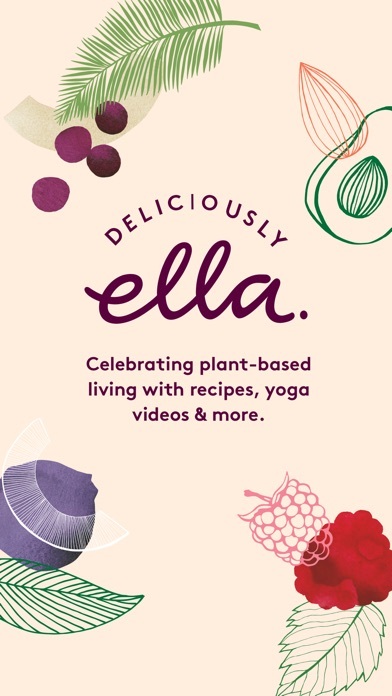 All delicious recipes and I love that there’s yoga vids for everything - from waking up in the morning to wiggling out the day after work. Thanks Ella and Matt! Perfect upgrade from the old app. I’m already loving the new app. 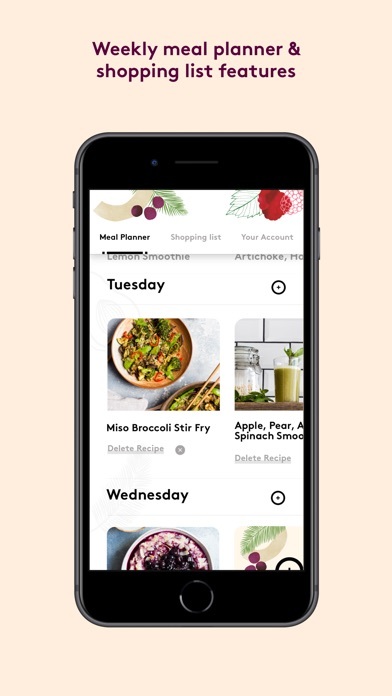 The shopping list and meal planning is so easy. It’s payed out so well, simple to use.